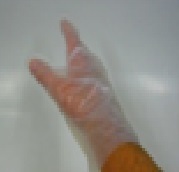 Our Biodegradable Starch Gloves are made out of starch. 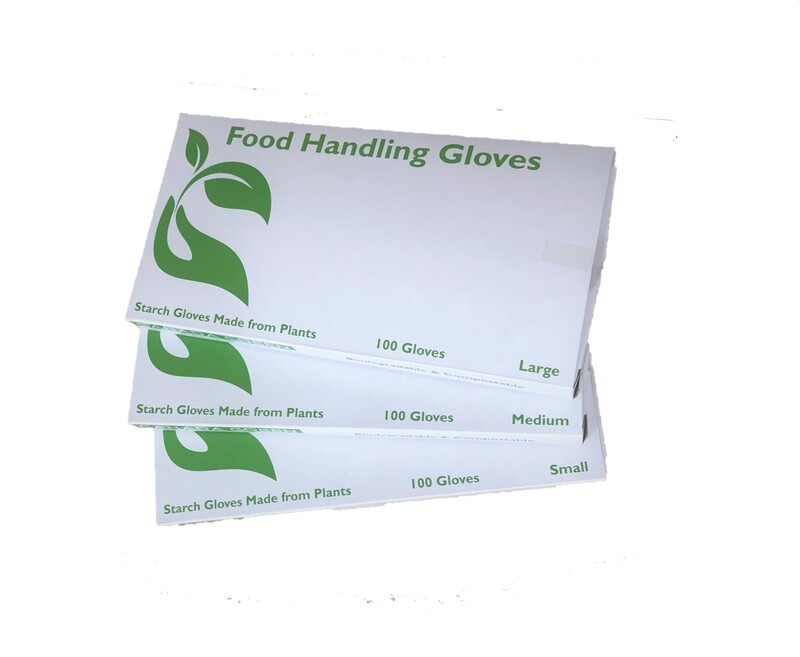 The great thing about our gloves is when you are done with them you can simply throw them into a composter along with your other organic waste material. There, it will break down into compost. Available in three sizes, Small, Medium and Large. Available in small packs of 100 or cases of 2400 per case with 24 packs of 100.